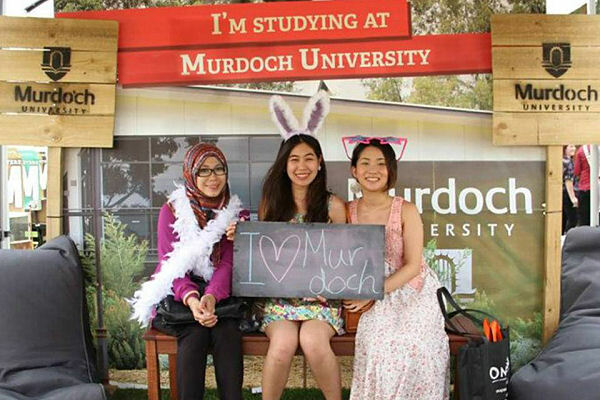 Established in 1975, Murdoch University is a public research university located in Perth, Western Australia. 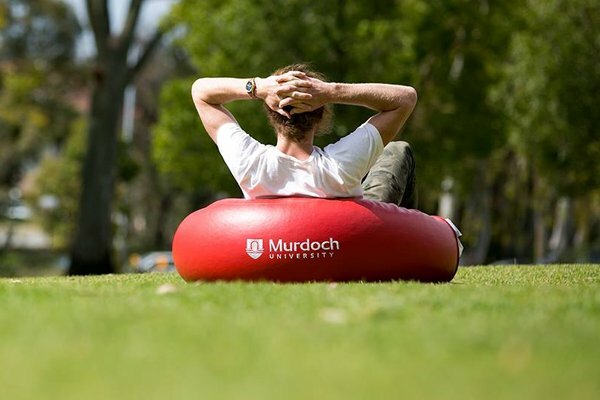 For over 40 years, Murdoch has nurtured free thinkers, defining its own path to success and building a global family of connected influencers. The university currently has more than 22,000 students and 2,000 staff, and students are enrolled in over 200 undergraduate and postgraduate courses across a range of disciplines including Arts, Business, Education, Engineering, Law, Nursing and Science. The university adopts a flexible approach to learning, to help students juggle their academic work around lifestyle commitments. Murdoch encourages a philosophy of ‘free thinking’ and work-related experience alongside academic study. It also prides itself on being one of the country’s leading research institutions with a growing number of industry partnerships to its name. 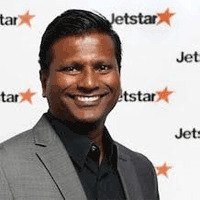 Barathan was a founding senior executive of Jetstar Asia in his role as CFO, and later becase the CEO of the company. He is also an active supporter of community work and served as Treasurer for the Singapore Children's Cancer Foundation and as Vice Chairman for Camp Rainbow. Barathan completed a Bachelor of Commerce at Murdoch University in 1993. 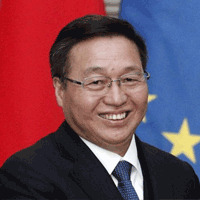 Chen Siqing is the President of the Bank of China, having been working in the bank for 26 years. He graduated with an MBA degree at Murdoch in 1999. Free Your Think @ Murdoch!